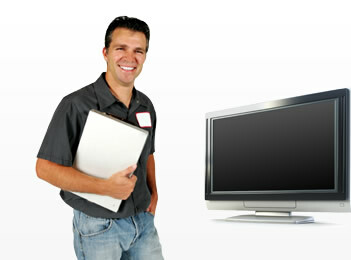 Welcome to the TV Repair Centre, your local TV repair specialist. 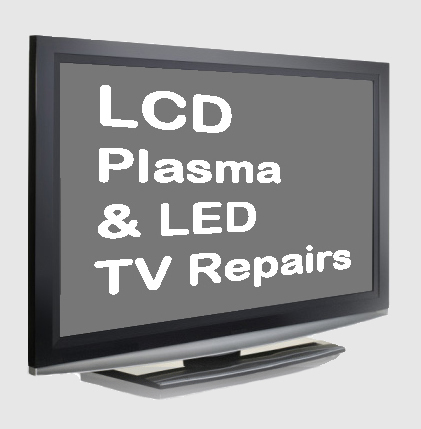 We repair all makes and models of LED, plasma and LCD televisions. 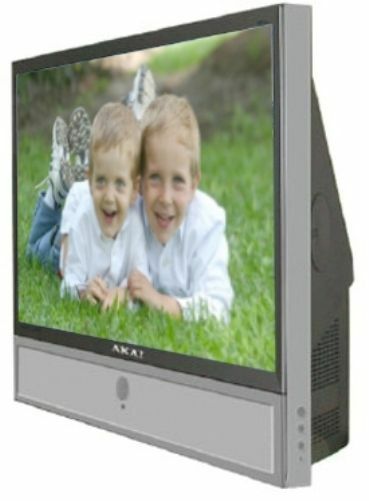 We offer a genuine free call out and no obligation quotation as well as free collection and delivery. Honest advise on whether to repair or replace. Please note payment is strictly cash on delivery. 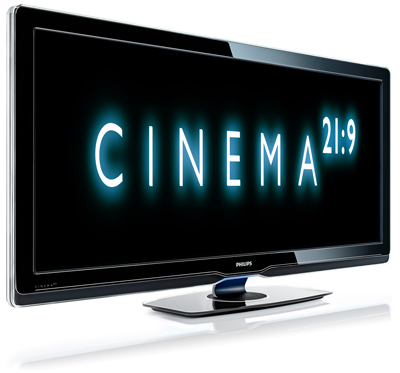 We have used the service of TV Repairs R Us when our plasma television starting turning off by itself. 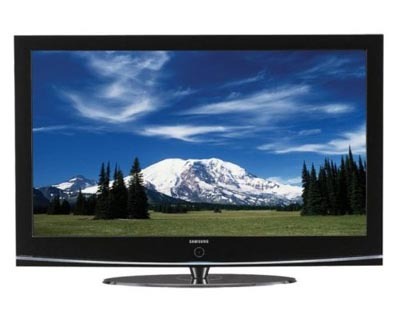 The engineer came to see us the next day, took the television away and returned within a day. He reinstalled it and tested it and is working perfectly. 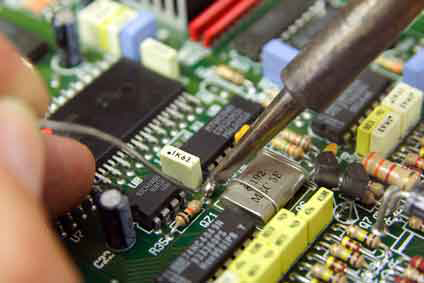 The price is very reasonable and engineer professional and courteous. 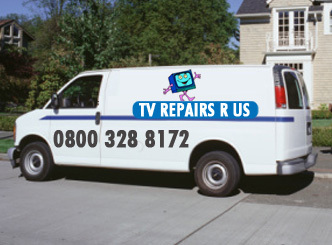 I would definately recommend them.